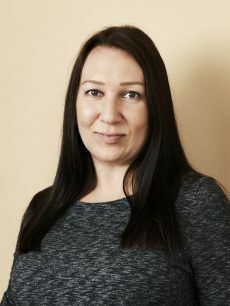 Anniina Mikama (b. 1977) is an illustrator and author living in Helsinki. She loves comic book superheroes, old mechanical machinery and the secret world of theatre that hides behind the stage curtains. The Illusionist and the Thief is Mikama’s debut title. It launches a magical trilogy teeming with trickery, collusion, and suspense. The second book in The Illusionist Trilogy is The Conman’s Apprentice which shall be published by WSOY in March 2019, and the third and final part will be published in March 2020. Anniina Mikama is the winner of Topelius Prize 2019 with The Illusionist and the Thief, her debut title. 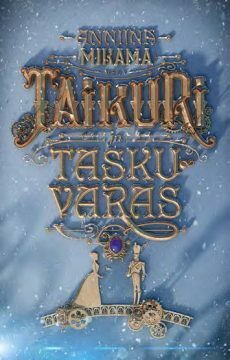 The book was also the winner of the “Best Couple in a YA Novel” Prize at HEL-YA Readers’ Vote 2018!